The growing complexities in the business field have led to the introduction of systems which can be helpful in various ways. Bitrix is a software services which is equipped with features and tools to enhance the business experience of a team and the company, on the whole. The system has a suite of tools which are communicative and management oriented to facilitate business activities. We also offer Bitrix Development because we believe that business paradigms are shifting and evolution is the essence which should not be ignored. Bitrix is a free collaboration suite. Bitrix 24 allows the managers to manage, organize, and implement their daily chores in a professional and fastidious manner. Accuracy of the highest level is easily established with the help of the system. It has the power to keep the clients and the employees of the company in the sale page which definitely promotes business efficiency. Social Media Networking can be boosted with the help of the system. Instant messaging is the key to effective communication within the company and outside. Time management is an important quality among the professionals working in the organizations which can be optimized with the fruitful results of the system. 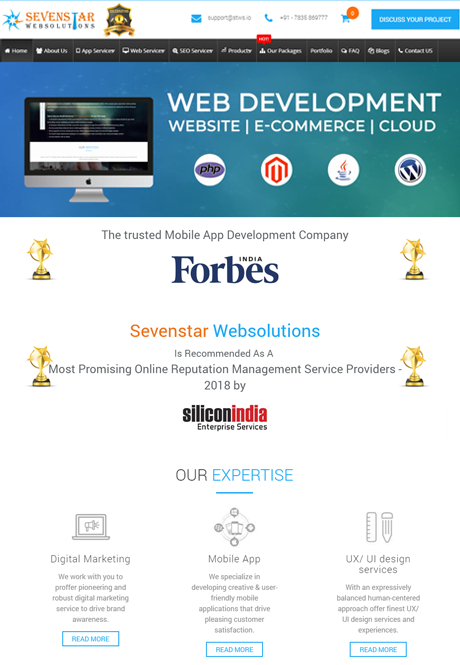 Mobile application development is easily integrated with the help of the extensive features of the system. Employee directory is efficiently maintained. CRM system management is done with affectivity. Company structuring can take place in the manner which can be most beneficial for the firm. Timely preparation of the work reports and the submission of the same. Bitrix24 PHP Developer is an efficient professional who is capable to make use of the system to the core. 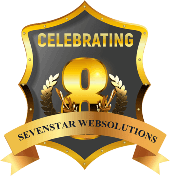 Our experts are able to handle the technical requirements of the client’s company with ease. 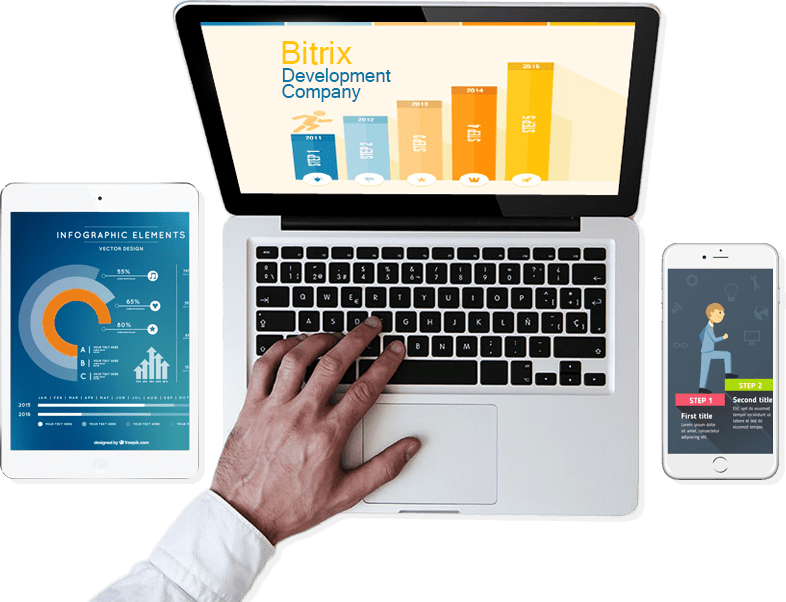 It is because of these enriched features that we have been recognized as an efficient Bitrix Development company in the related field. The charges for our services are highly competitive in the business field and we have developed an integrated services pattern.